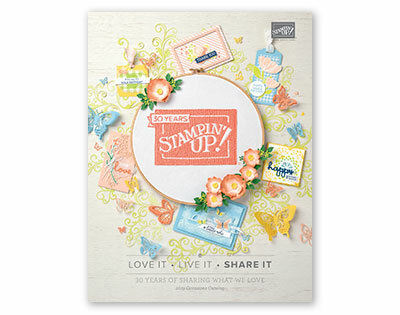 I so LOVE this new exclusive stamp set that is currently available to demonstrators and to customers during the month of August while supplies last! This card features the first image that I colored with this awesome second assortment of watercolor pencils available by Stampin' Up! I just had to try out Granny Apple Green first! I love how vibrant it is and added Garden Green for shading purposes. The original image was stamped with Gray Granite onto Shimmery White cardstock using the Stamparatus. I used my fine tip Aqua Painter and applied it to the tip of the Crushed Curry pencil for the flowers. The leaves were colored in the same fashion - first with the Granny Apple Green pencil and then with the Garden Green pencil to add shading. 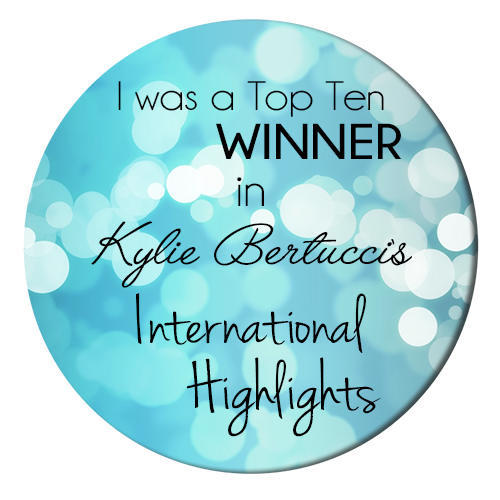 The sentiment was stamped on Vellum cardstock using the Stamparatus. While it dried, the Shimmery White cardstock was adhered to the Granny Apple Green cardstock with liquid adhesive. 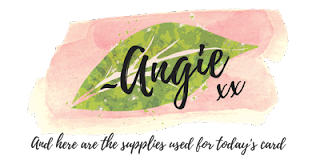 The cardstock was flipped over and burnished with the bone folder several times all the way around to make sure that the watercolored Shimmery White cardstock was lying flat. The vellum was placed at a diagonal and secured to the back of the Granny Apple Green cardstock with Snail Adhesive. Basic Pearls were added to the flower centers and at other strategic locations for a finishing touch before the layer was elevated with Stampin' Dimensionals onto the Daffodil Delight card base. The inside had a similar layer and the leaf stamp was stamped off with Garden Green. 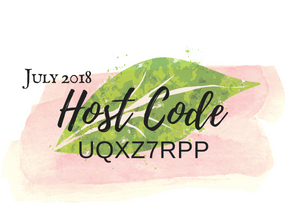 I hope that you can tell how much I love these Color Your Seasons products as it is such a versatile set, with gorgeous images and sentiments for all year long! 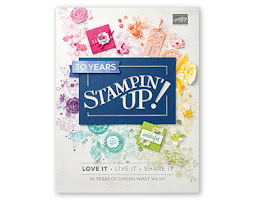 Don't you think this exclusive stamp set is FABULOUS, too?!? 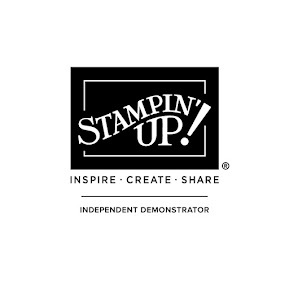 Well, if you can't wait until August 1st to order it, then I suggest that you consider signing up before the end of the month to become a demonstrator and order it as part of your business starter kit along with getting a FREE Ink Pad Family. 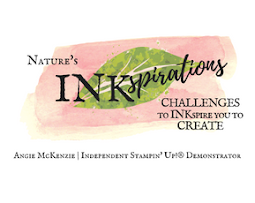 I would LOVE to have you as a member of my team, Nature's INKers! Come back soon to see some more cards made with this exclusive, limited time bundle!